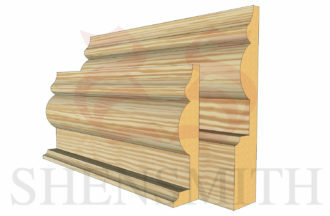 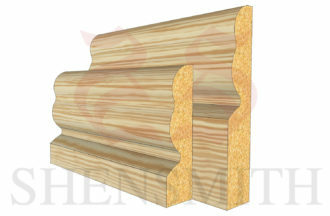 Looking for pine skirting boards? Pine is one of the most popular timber for skirting boards. 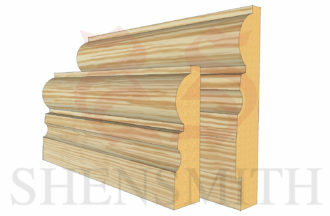 The reasons are that pine skirting boards are cheaper than some of the timber like oak skirting or walnut skirting, but pine still carries beautiful wood grain just like other timber skirting boards. Pine is considered a type of softwood. 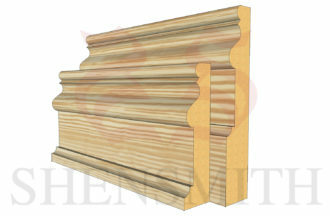 Pine skirting boards which have no dead knots are considerably more valuable and expensive.